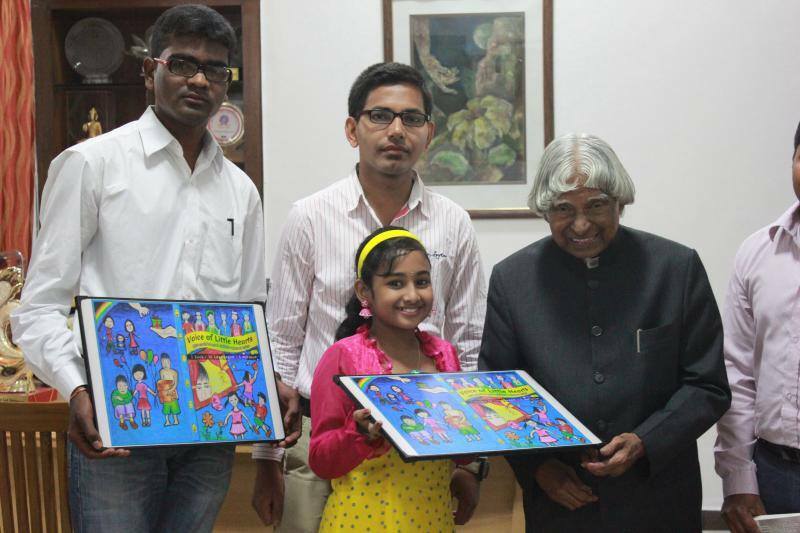 I sincerely thank my Art Master Shri. C. Kannan for all my achievements. Also my early Art teacher Mr. R.Rajendran. god is with u all the time …..
@dhruv, You can visit the website http://kidscontests.in/ for updates on any competition. 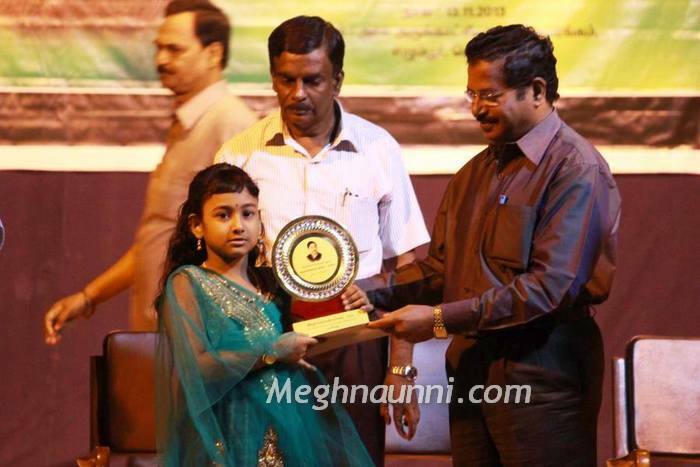 Did you get consolation certificate from Suryan FM last year? This year they did not give the certificate. They gave only the prize… What shall I do now? 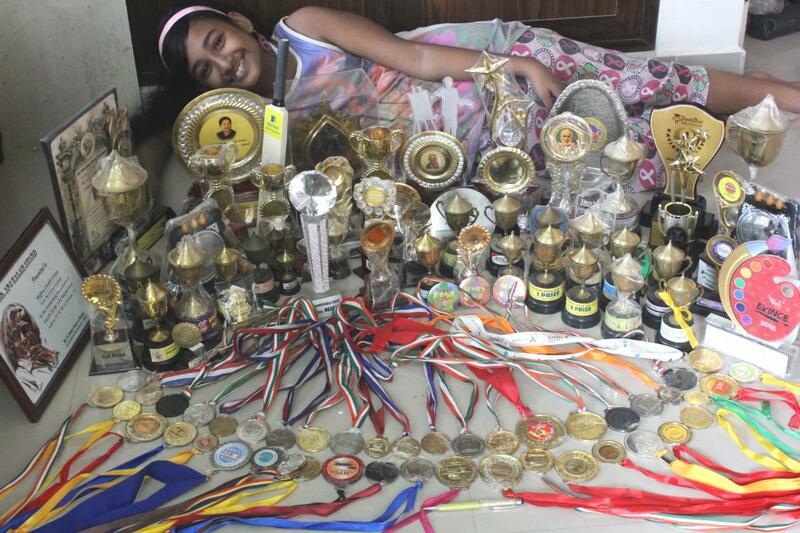 Definitely shocking to see such an enormous talent in this small age. I am a mother of 4 yr old girl and i am also planning to put my girl in Schram academy. I would love to talk to your mother and understand the type of trainings given to you. Wishes and kudos for your great work. Keep Rocking !! I.Arjunan, from chennai. We friends as a a team are working for orphanage kids welfare for several years now. We plan & execute events for kids. Now we have a plan of conducting a Drawing Competition for Kids from a orphanage home near Kovilambakkam, Chennai. We are planning to set a jury panel to asses the competition and lay a base for those kids to step up next level. I just saw your profile. It is really unbelievable.You are really play a great role in this little age.you can win more and also in future. Keep it up.Great work.